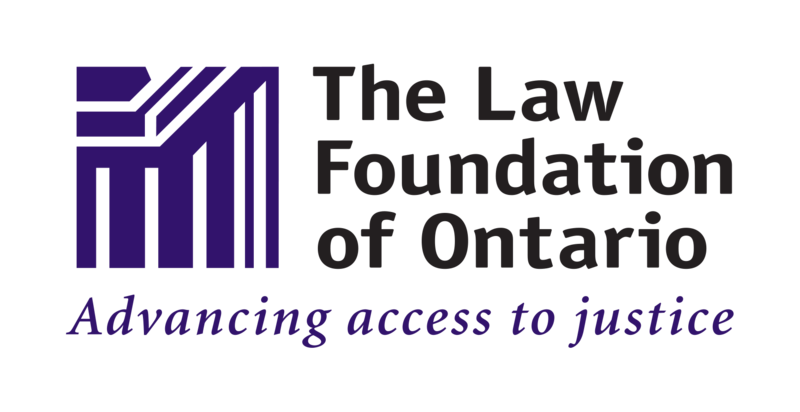 The Family Court and Beyond program provides family law information and tools for women. We encourage service providers to use this material in their work with clients. This can be done informally or through our workshop templates. 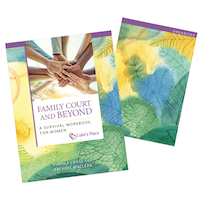 Family Court and Beyond is interactive material designed for women at any point in the family court process. Service providers who have participated in any Luke’s Place in-person trainings can also access workshop templates for Family Court and Beyond. These slide presentations are guides for talking with your clients about different stages of the family court process using the Family Court and Beyond material. Each slide includes detailed notes for the presenter. To access to the workshop templates, please contact admin@lukesplace.ca. You can purchase sets of the Survival Workbook and the Organizer through our CanadaHelps account.